After a long, hot day in the sun, homeowners look forward to relaxing in their air conditioned home. However, there will come a time when this equipment will require repairs or maintenance. If your air conditioner is broken, your home becomes so uncomfortable you don’t want to do anything. You start to sweat even though you’re inside, and you do everything you can think of to stay cool. When a problem like this arises, it’s time to call Cool Masters Heating and Air Conditioning! We strive to provide customers with the top AC repair Fulton County has to offer! 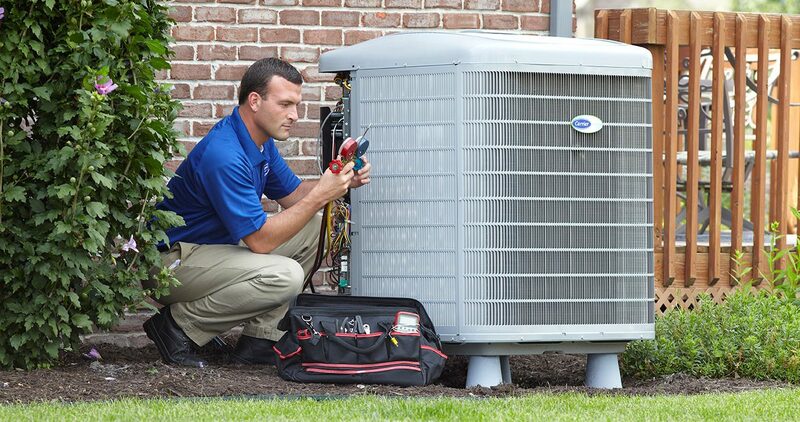 Cool Masters can handle all of your air conditioning repair services. As a licensed and insured company, we are ready to fix your unit right away! We handle all types of HVAC problems no matter how big or small they are. From the time we arrive at your home until we leave, our AC technicians provide you with the exceptional customer service you deserve. We do everything in our power to get your unit working again. With years of experience in this demanding industry, our Fulton HVAC technicians have the knowledge and skills needed for even the most complex repairs. If it is time to replace your system, we will assist you in choosing the next AC for your home. While some Fulton County companies may try to sell you the most expensive air conditioner, we will analyze your home and find the perfect fit for you and your family. Whenever you need AC Repair Fulton County, call your friends at Cool Masters Heating and Air. We provide dependable services at competitive prices. If you have any questions or concerns, feel free to give us a call! Our staff is standing by ready to assist you. Escape the Georgia summer heat and enjoy the comforts of your home today! Cool Masters HVAC – Your honest home for air conditioning repair Fulton County.